Scammers are everywhere and they have even sneaked their way into the moving business. When you call a mover company into your house, you are placing a huge trust in them. Hence it makes sense to be cautious when you are choosing one for your relocation. A reputed moving company will never ask you to pay any percentage of the total amount before the move your belongings. If they do, run away from them. And if you do pay, for any reasons whatsoever, use your credit card. This way, you’ll be able to fight the fraudulent activity and track the scammers. A well-reputed company would always offer you multiple payment options. If the moving company is only accepting cash payment, they are probably scammers. This one is a given. 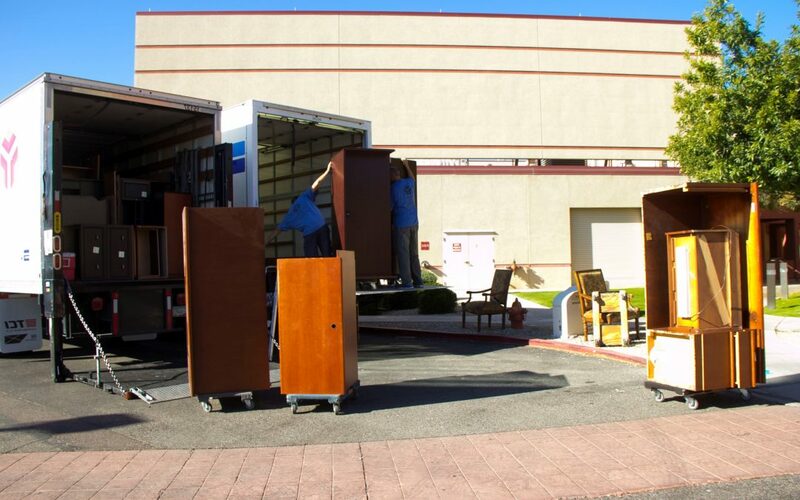 Do not rely on moving companies that do not have any physical office. Most of the times when the scammers are busted, they strike again using a different name. You must also ask for references, and at least three of them to make sure you are not dealing with scammers here. Have everything in writing, every single thing. Even if you have known the mover for ages, even if they are your friends, even if they are family make sure every single detail and items are listed on the contract in writing. Reputed companies have their own branded trucks and their employees wear uniforms. A scammer will always show up in an unmarked vehicle, or in rentals. If you see a truck like this arriving at your house on the day of the move, cancel the appointment right away. When the moving company loads your belongings in the truck and promises you that they will bring it to your house after this and that, they are scammers. To save yourself from the risk of being scammed and losing everything that you have ever owned, trust a reputed company like Cor Movers who are known for their uprightness morals. Now that you know when your getting scam, here are some resources that might help while you’re moving! We are also a Google Guaranteed Company. Read more reviews on our Google profile and see for yourself!